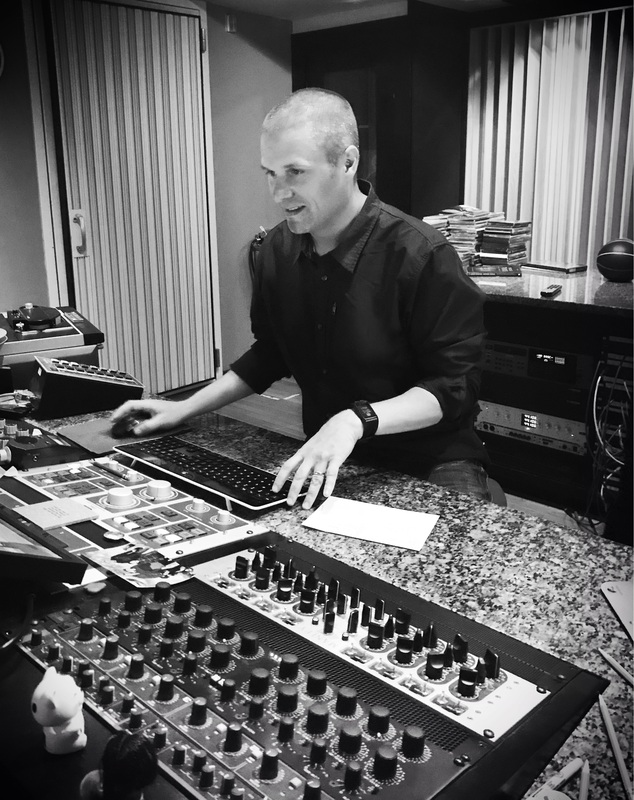 August 2018 marks 20 years at Gateway Mastering for mastering engineer Adam Ayan! Adam started at Gateway on August 3rd, 1998, as a production engineer, then quickly became Bob Ludwig’s direct assistant. Adam is one of only 2 engineers to ever be directly mentored by Bob. Not long after working as his assistant, Bob and Adam both realized he had the ears and aptitude for mastering, and Adam began mastering projects of his own and developing his own clientele. This of course ultimately lead to his mastering room opening at Gateway in August 2001, just 3 years after his arrival. Adam has mastered countless projects for many of the best recording artists around the world, and has won several Grammy Awards and other achievements along the way. Here’s to another 20 years!